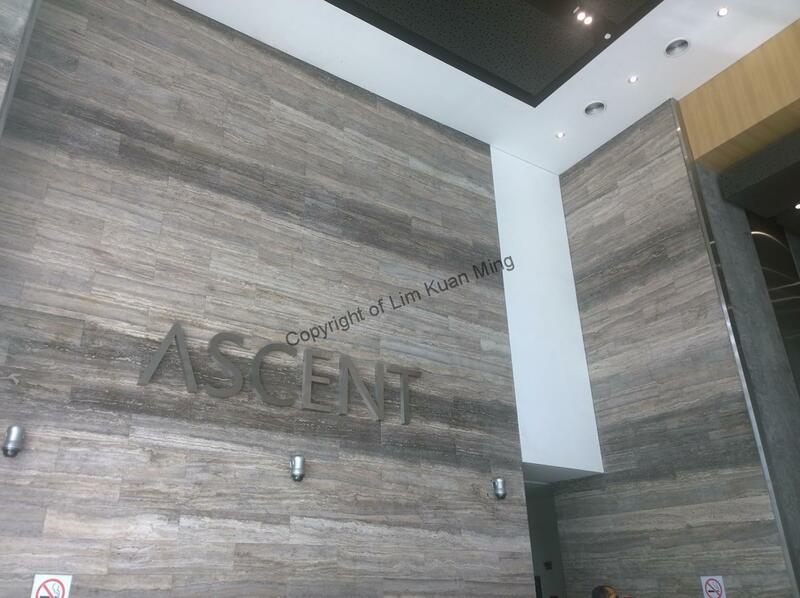 Ascent at The Paradigm is a modern and prime 32-storey Grade A, MSC Status Corporate Office Tower in Petaling Jaya. 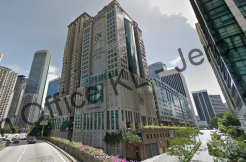 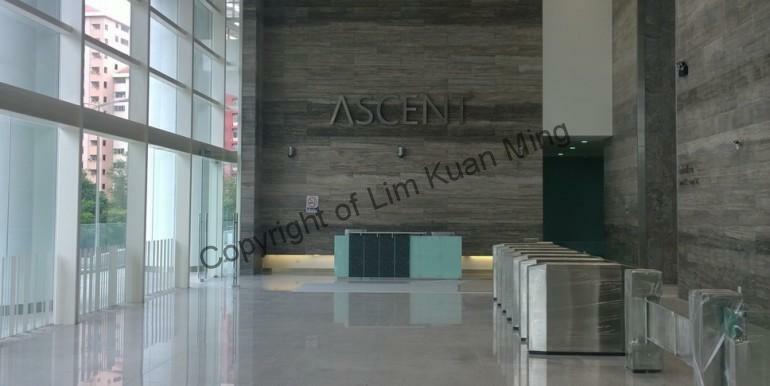 Ascent offers Grade A ,MSC Status corporate office space for rent in Kelana Jaya, Petaling Jaya. 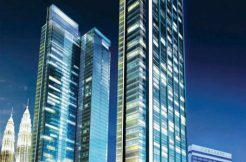 It has obtained MSC Certification in 2016 and has attracted many companies such as DKSH, and Olympus Malaysia.